I recently did a review of the Sony IER-M9. And after that review, I had a handful of you asking about the differences between it and the Campfire Audio Solaris. Both IEMs go for $1499, so it made complete sense to ask such a question. I didn’t want to respond to the questions with a simple, general answer. So I took some time over this week to listen side-by-side. Which one fits better with your sound signature preferences? 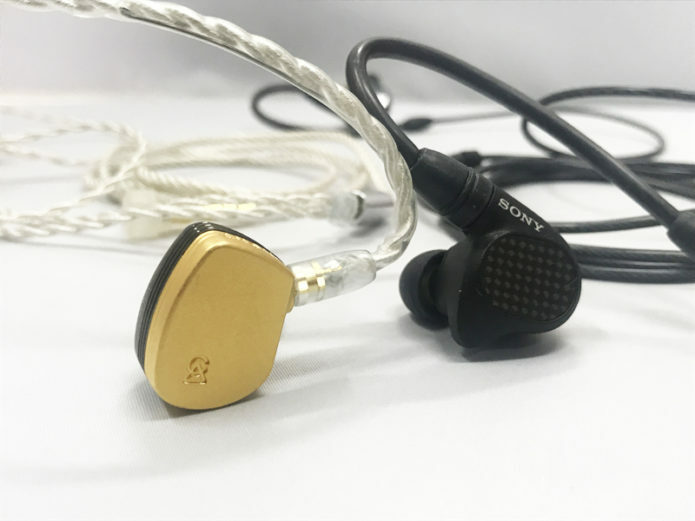 Let’s take a closer look with this Sony IER-M9 vs Campfire Audio Solaris Comparison Review.